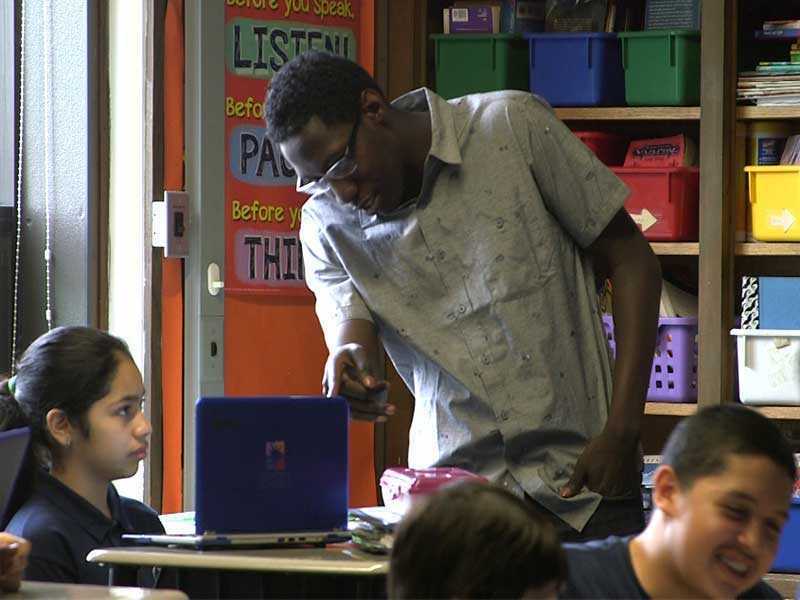 West Belden is able to combine their lunch time and enrichment period to create 90-105 minutes of common planning time each day for their educators. Throughout the week, teachers will meet with other teachers by content area (e.g., Math or STEM), grade level (e.g., 1st grade), and within multi-grade ranges (e.g., 1st-3rd). Meets by content areas and grade levels to share and talk about data. Discusses with other teacher what they are teaching where there are cross-curricular opportunities. Discusses individual student needs and which teachers might be able to best meet them each day. Discusses what each teacher is planning for each day. Provides online collaborative planning documents that enables easy data sharing.